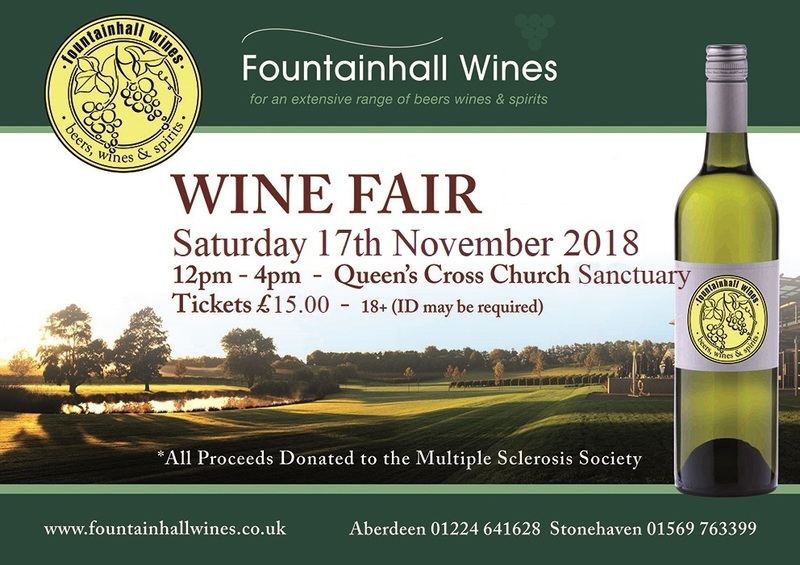 We had a fantastic turn out at our 2018 Wine Fair and raised an amazing total of £5,750 for the Multiple Sclerosis Society, a charity that is near and dear to our hearts. without them the Wine Fair would not happen. (Details coming soon for the 2019 Wine Fair). Registered Office: 7 Market Square, Stonehaven, AB39 2BT.